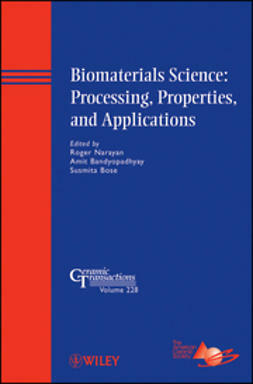 Developments related to bioceramics and biocomposites appear to be one the most dynamic areas in the field of biomaterials, with multiple applications in tissue engineering and medical devices. 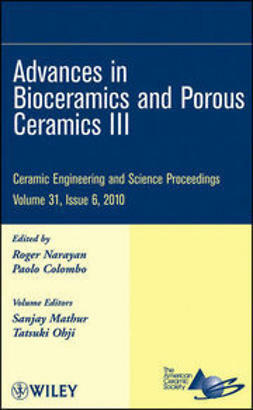 This book covers the basic science and engineering of bioceramics and biocomposites for applications in dentistry and orthopedics, as well as the state-of-the-art aspects of biofabrication techniques, tissue engineering, remodeling, and regeneration of bone tissue. 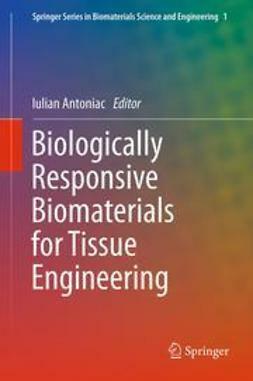 It also provides insight into the use of bionanomaterials to create new functionalities when interfaced with biological molecules or structures. 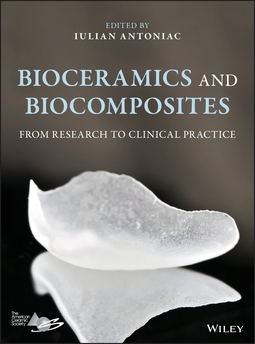 Featuring contributions from leading experts in the field, Bioceramics and Biocomposites: From Research to Use in Clinical Practice offers complete coverage of everything from extending the concept of hemopoietic and stromal niches, to the evolution of bioceramic-based scaffolds. 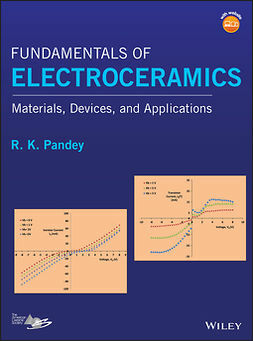 It looks at perspectives on and trends in bioceramics in endodontics, and discusses the influence of newer biomaterials use on the structuring of the clinician’s attitude in dental practice or in orthopedic surgery. 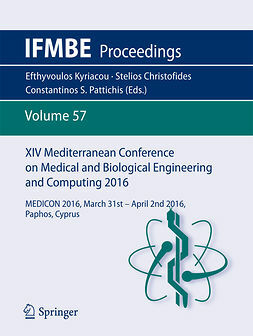 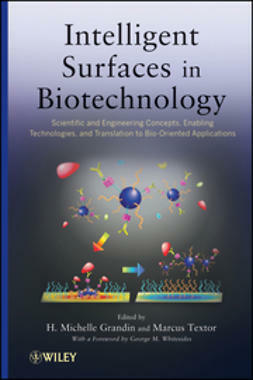 The book also covers such topics as biofabrication techniques for bioceramics and biocomposites; glass ceramics: calcium phosphate coatings; brain drug delivery bone substitutes; and much more. 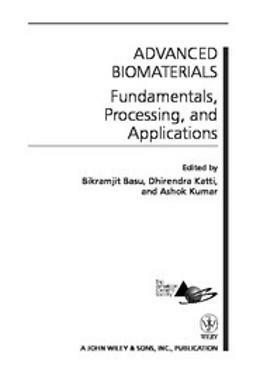 Bioceramics and Biocomposites: From Research to Use in Clinical Practice is an excellent resource for biomaterials scientists and engineers, bioengineers, materials scientists, and engineers. 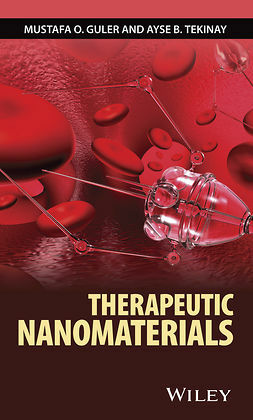 It will also benefit mechanical engineers and biochemists who work with biomaterials scientists.